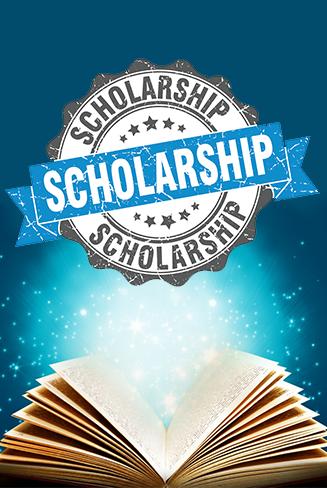 The Kentucky Christian Writers Conference (KCWC) committee and executive board invite writers with a financial need to apply for a scholarship of $100 off the price of attending the conference. We offer a limited number of these scholarships each year. If you would like to apply for this discount on your conference fee, please download and complete the application by clicking on the button below. Return the document by email to: scholarship@kychristianwriters.com. Only the executive board will be able to see applicant information. Please know that the decision-making process is covered in prayer, and we would also appreciate your prayers as we consider requests. The deadline for receiving applications is midnight, April 30, 2019. Recipients will be notified on, or before, May 25, 2019. KCWC asks applicants to provide their name, address and phone number, as well as a paragraph or two about your faith and your writing goals. We would also like to know your reason for requesting a scholarship and what you hope to gain from attending this conference. A MS Word document is available for your use by clicking on the button below. Thank you for your interest in KCWC, and we look forward to hearing from you!